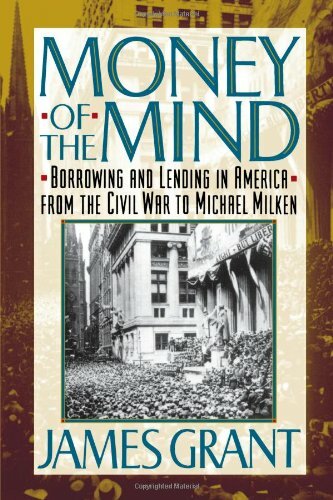 David Stockman recently noted that we have in effect had fifteen solid years of stimulus – not just the high-profile programs like the $700 billion TARP and the $800 billion in fiscal stimulus, but also $4 trillion of money printing and 165 out of 180 months in which interest rates were either falling or held at rock-bottom levels. The results have been underwhelming: the number of breadwinner jobs in the US is still 2 million lower than it was under Bill Clinton. 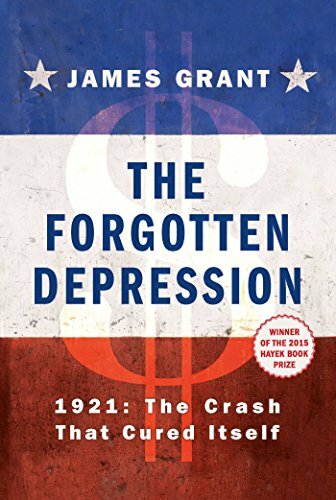 The Forgotten Depressi... James Grant Best Price: $3.49 Buy New $17.99 (as of 06:55 EDT - Details) Economists of the Austrian School warned that this would happen. While other economists disagreed about whether fiscal or monetary stimulus would do the trick, the Austrians looked past this superficial debate and rejected intervention in all its forms. Possibly the most arresting (and overlooked) example of precisely this phenomenon is the case of the depression of 1920-21, which was characterized by a collapse in production and GDP and a spike in unemployment to double-digit levels. But by the time the federal government even began considering intervention, the crisis had ended. What Commerce Secretary Herbert Hoover deferentially called “The President’s Conference on Unemployment,” an idea he himself had cooked up to smooth out the business cycle, convened during what turned out to be the second month of the recovery, according to the National Bureau of Economic Research (NBER). 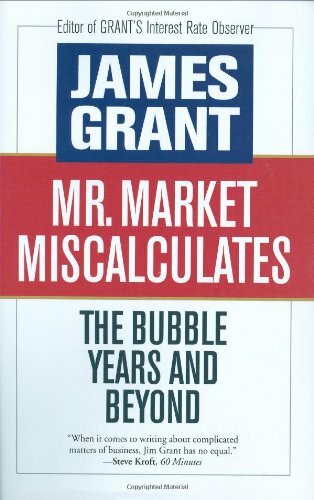 Mr. Market Miscalculat... James Grant Best Price: $2.00 Buy New $6.00 (as of 08:40 EDT - Details) James Grant tells the story in his important and captivating new book The Forgotten Depression – 1921: The Crash That Cured Itself. A word about the author: Grant ranks among the most brilliant of financial experts. In addition to publishing his highly regarded newsletter, Grant’s Interest Rate Observer, for more than 30 years, Grant is a frequent (and anti-Fed) commentator on television and radio, the author of numerous other books, and a captivating speaker. We’ve been honored and delighted to feature him as a speaker at Mises Institute events. The policy of official inaction during the 1920-21 depression came about as a combination of circumstance and ideology. Woodrow Wilson had favored a more pronounced role for the federal government, but by the end of his term two factors made any such effort impossible. First, he was obsessed with the ratification of the Treaty of Versailles, and securing US membership in the League of Nations he had inspired. This concern eclipsed everything else. Second, a series of debilitating strokes left him unable to do much of anything by the fall of 1919, so any major domestic initiatives were out of the question. Because of the way fiscal years are dated, Wilson was in fact responsible for much of the postwar budget cutting, a substantial chunk of which occurred during the 1920-21 depression. 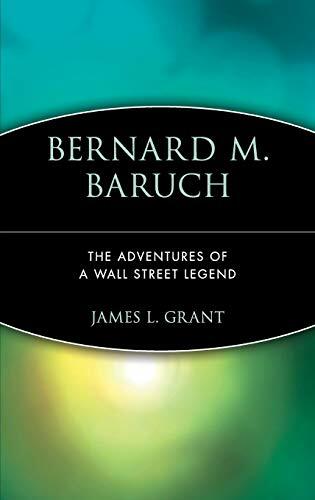 Thankfully for the reader, not only is Grant right on the history and the economics, but he also writes with a literary flair one scarcely expects from the world of financial commentary. And although he has all the facts and figures a reader could ask for, Grant is also a storyteller. This is no dry sheaf of statistics. It is full of personalities – businessmen, union bosses, presidents, economists – and relates so much more than the bare outline of the depression. Grant gives us an expert’s insight into the stock market’s fortunes, and those of American agriculture, industry, and more. 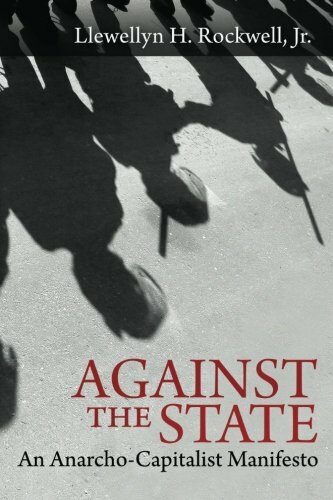 He writes so engagingly that the reader almost doesn’t realize how difficult it is to make a book about a single economic episode utterly absorbing. The example of 1920-21 was largely overlooked, except in specialized treatments of American economic history, for many decades. The cynic may be forgiven for suspecting that its incompatibility with today’s conventional wisdom, which urges demand management by experts and an ever-expanding mandate for the Fed, might have had something to do with that. Whatever the reason, it’s back now, as a rebuke to the planners with their equations and the cronies with their bailouts.